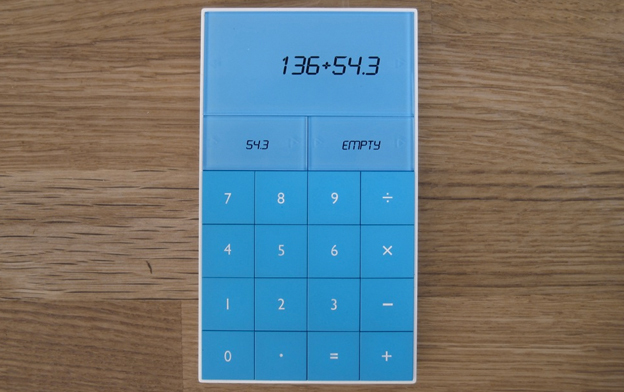 I’m a bit late on this one, but this such a well designed piece, and the video to go alongside it is really adorable. 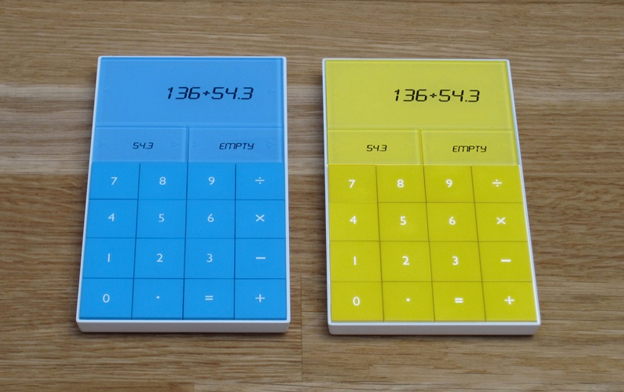 This project titled Calculator by Alex Hulme is basically a calculator with a memory function. I’m guessing it’s a concept, but i can’t be 100% sure. If it was real, i would be purchasing it straight away. Very simplistic, and is very purposeful. 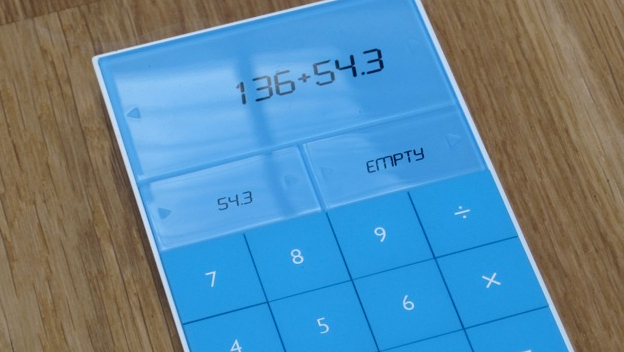 I’m always using my iPhone for a calculator, but it’s nowhere near as satisfying as using a real one. Plus Alex has created a memorable product that’s very distinct. Check it out below, specifically the video.